Great staff. Great location. The rooms were quiet at night. Great location. Great breakfast included, plenty of choice. Good location near everything, ultramodern, excellent condition, great mattress, super clean, excellent service, really nice staff, very helpful. It’s very classic. Clean and full of modern services but still a very old and peculiar building. Love it! Very helpful staff. Lovely room and excellent hotel facilities which are very family friendly. Ideally located for seeing the main sights of Rome. Very close to the Spanish steps, Piazza de Popolo and a lot of shopping places!Walking distance to all Rome main attractions. 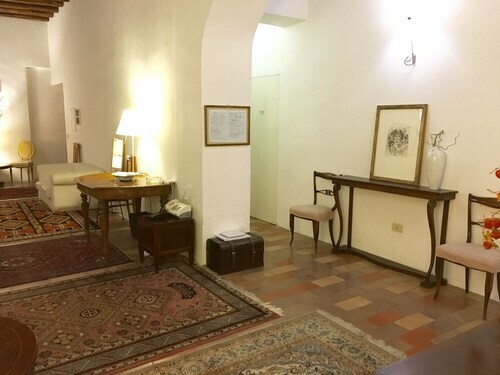 The hotel is located steps from Barberini station on the Metro line A near many shops, restaurant, and attractions such as Fontana di Trevi, Spanish Steps, and Capuchin museum and crypt. 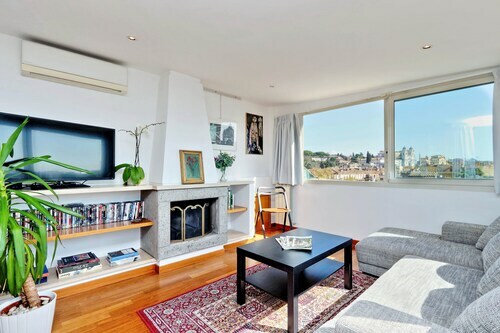 It's within a few minutes walk to the metro station and to 2 of the main attractions - Trevi Fountain and the Spanish Steps. Breakfast on their rooftop dining area was quite delightful .The location on the top of the Spanish Steps was convenient and the local dining was great. Other than that, Check in process was smooth, the apartment was spacious enough for 6 of us, the location is good, only 5 minutes walk to Spanish steps and shopping street. Spanish Steps is located in a historic area of Rome known for its charming cafés and major shopping area. The neighborhood is home to 3533 hotels and other accommodations, so you can find something that works for your stay. 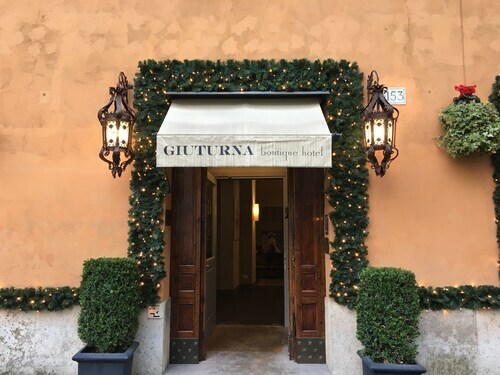 Hotel Quirinale: With a stay at this 4-star hotel, guests can enjoy access to free breakfast and a restaurant, along with free WiFi. Our customers like its central location and WiFi. IQ Hotel Roma: This 4-star hotel features a restaurant, free WiFi, and a fitness center. Our customers like its quiet location and comfortable, quiet rooms. Hotel Nazionale: This 4-star hotel features free breakfast, free WiFi, and a bar. It's a favorite with Expedia travelers for its central location and helpful staff. After you've visited Spanish Steps, you can discover everything there is to see and do within just a few miles of the area. Study the collections at Borghese Gallery, Vatican Museums, or Quirinale Palace. Piazza di Spagna, Via Veneto, and Trevi Fountain are landmarks that you won't want to miss. You can catch a show at Teatro dell'Opera di Roma, Sistina Theater, and Globe Theatre Rome. Via del Corso and Piazza del Popolo are both worth a visit while you're checking out the area. Pantheon is also located 0.6 mi (0.9 km) from Spanish Steps, and Villa Borghese is 0.6 mi (1 km) away. With so many ways to get around, seeing all of the area near Spanish Steps is a breeze. Nearby metro stations include Spagna Station, Barberini Station, and Cavour Station. To see more of the surrounding area, ride one of the trains from Rome Piazzale Flaminio Station or Rome Termini Station.